Music fans get ready because we have teamed up with Southwest University to give you a chance at winning tickets to check out this year’s Neon Desert Music Festival. 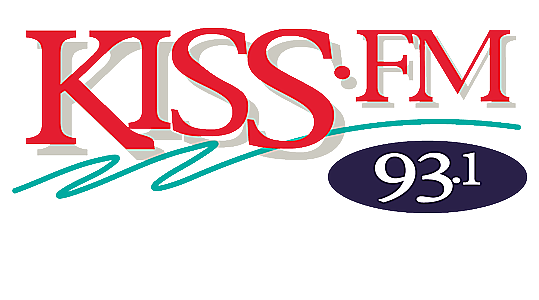 Join 93.1 KISS-FM this week at Southwest University on Tuesday and Thursday from 10 a.m. to 12 p.m. to register for your shot at tickets to Neon Desert Music Festival. Registrants need not be present to win, winners selected will be contacted via the phone number provided on registration form. This year Neon Desert Music Festival’s lineup includes Miguel, Wiz Khalifa, Dashboard Confessional, Steve Aoki, Lovelytheband and many more. For the complete lineup, click HERE. Tickets to Neon Desert Music Festival are on sale now via ticketfly.com.